Do you have experience selling siding and roofing products? We want to talk to you! NEWPRO is one of the leading home improvement companies in New England with special national brand alignments including Kohler, Jacuzzi and Marvin . 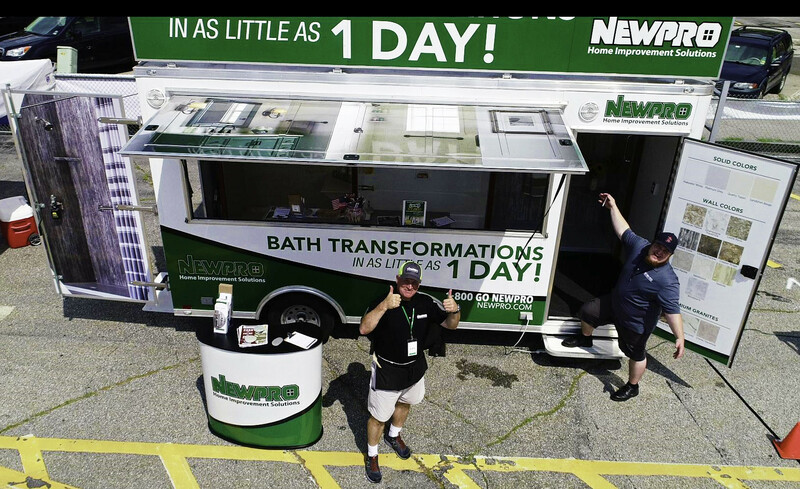 NEWPRO is seeking EXPERIENCED SALES PROFESSIONALS to be the face of the company to provide home improvement solutions to homeowners throughout New England for our Siding and Roofing Division. As one of the first line of customer interaction you will be responsible for representing NEWPRO in the home demonstrating our products and leaving the customer with an exceptional NEWPRO experience throughout the sales process. Sales Territories in MA, RI, CT, NH and ME.